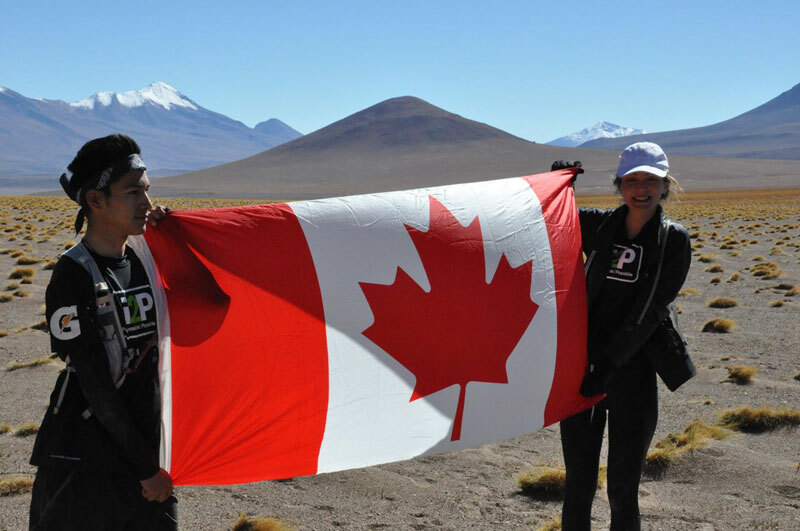 Watch the Youth Ambassadors as they finish their 200km journey across the Salar de Uyuni in Bolivia! 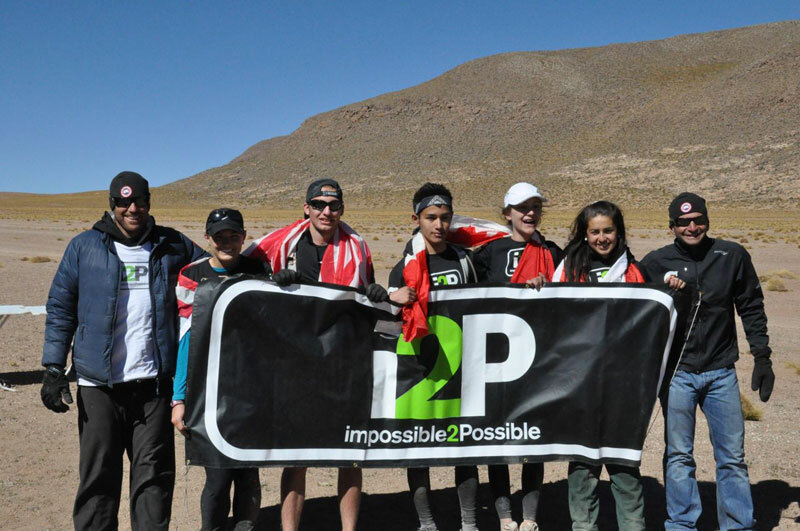 Closing messages from i2P founders Ray Zahab & Bob Cox and the i2P team! Making the impossible, Possible! 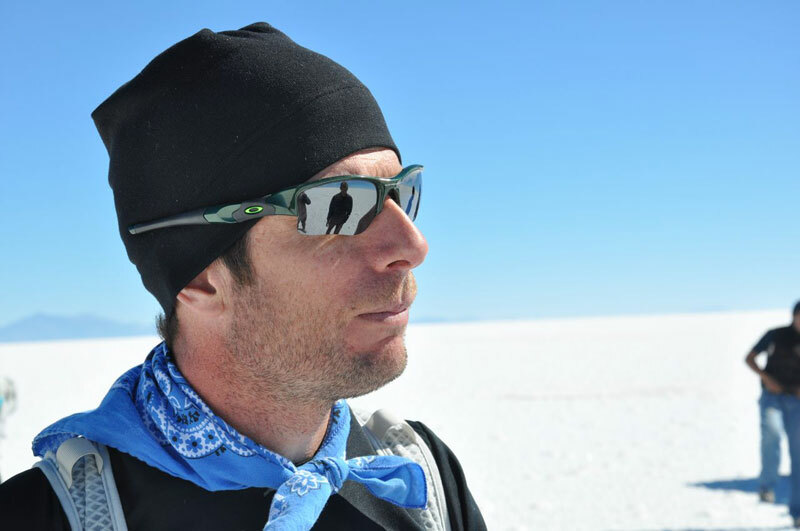 Physiology Experiment: Highlight how the body's breathing control system changes in low oxygen and how we respond to exercise. Check out the links at the end of this post for the full experiment details! 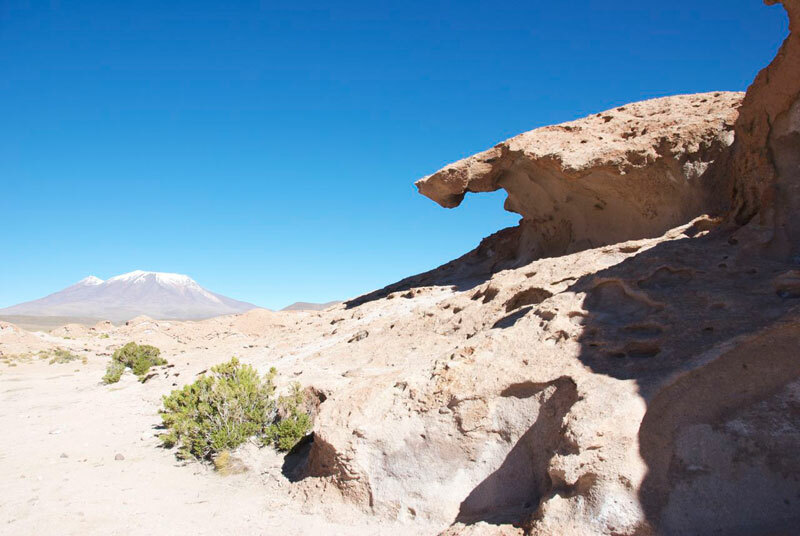 The final day of the run across the Bolivian altiplano provided some of the best scenery of the entire trip. 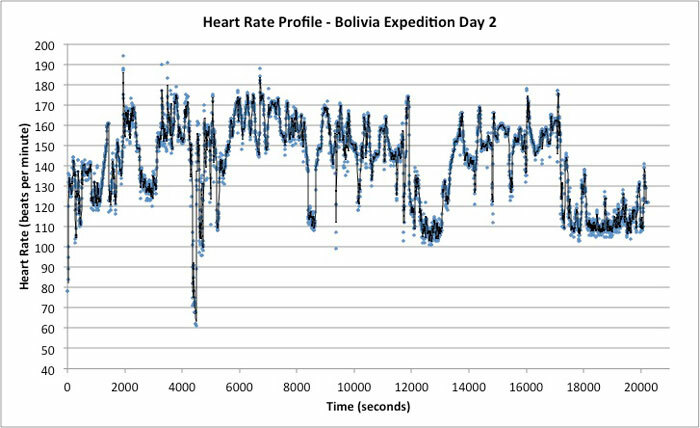 It also provided us with some very interesting physiological data. 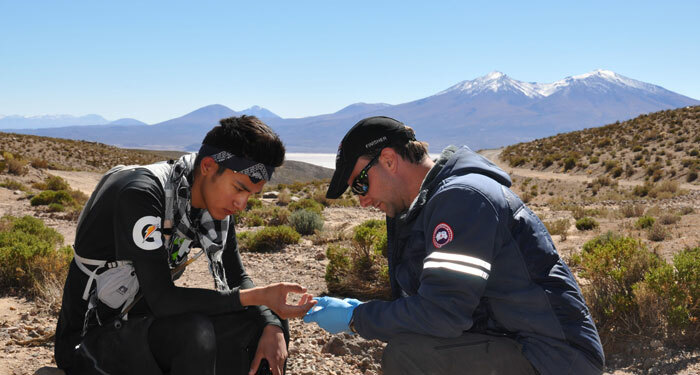 We have been talking about oxygen saturation throughout the trip, as we are at high elevations and therefore getting oxygen into our systems is constantly on our minds. 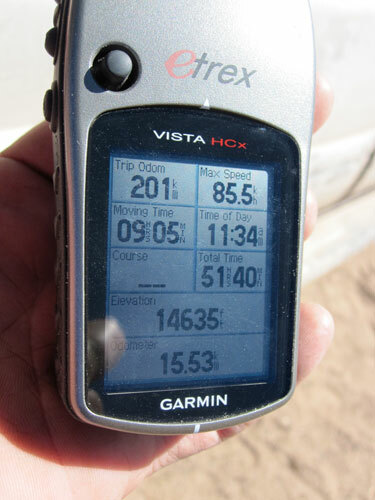 The run finished at the highest elevation of the entire trip – 4200 meters! 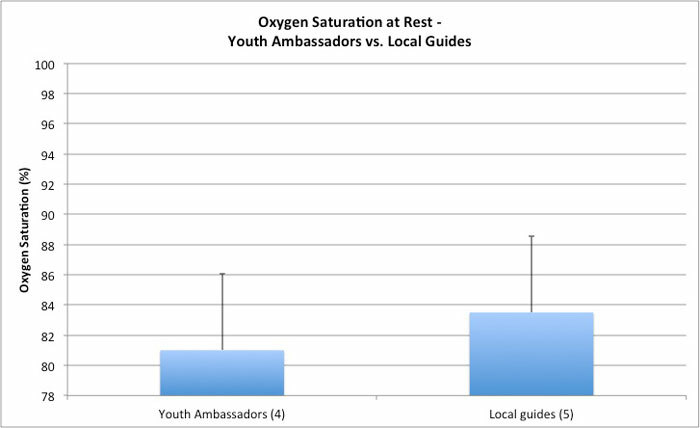 The Youth Ambassadors have adapted so much that they were able to finish with a strong run despite having the lowest oxygen concentrations in their bodies that they had yet experienced. 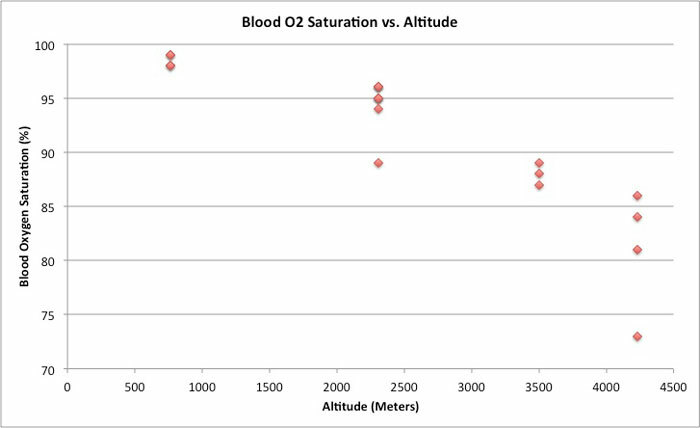 Below is the latest O2 saturation graph with the new data points on the right side of the graph. 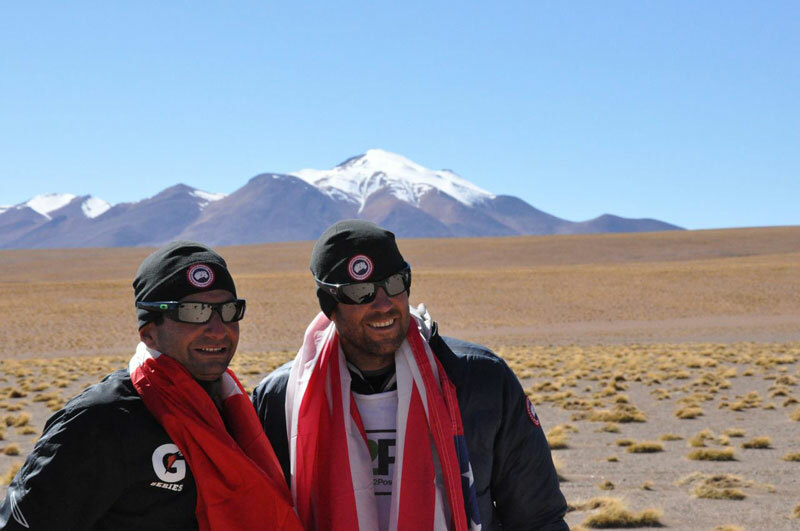 We were fortunate that our local guides who live at 3800 meters elevation agreed to participate in the testing as well! 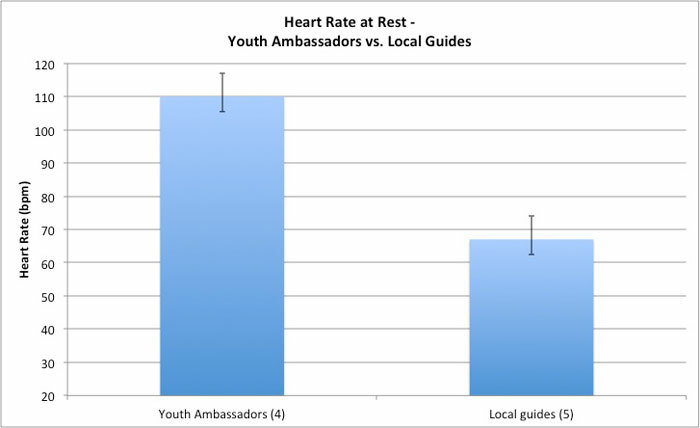 For more details on the experiment, visitthe full report and results page. Physiology Experiment: Demonstrate the how the aerobic energy system provides energy to fuel our muscles when we exercise. Check out the links at the end of this post for the full experiment details! The heart contracts in a constant rhythm (the heart beat) that may speed up or slow down depending on the need for blood (and oxygen) in the various body tissues. For example, if you start running, your leg muscles will need more oxygen to do the work of running. Therefore your heart will have to pump more oxygen-carrying blood to those working muscles, and so have to beat more rapidly in order to supply that blood. In today's post we will show you how hard the heart is working during exercise. 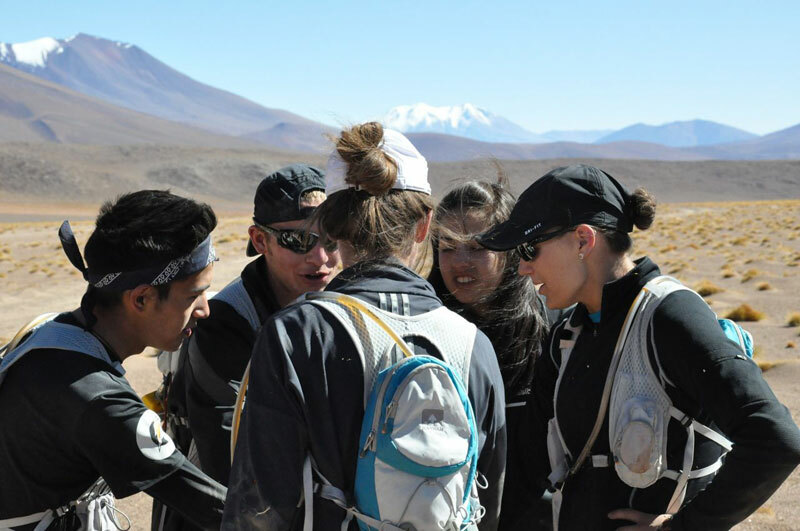 We placed heart rate monitors and GPS units on the Youth Ambassadors today as they ran 40km across the edge of the Salar and then up into the Altiplano where Volcanoes surround us. 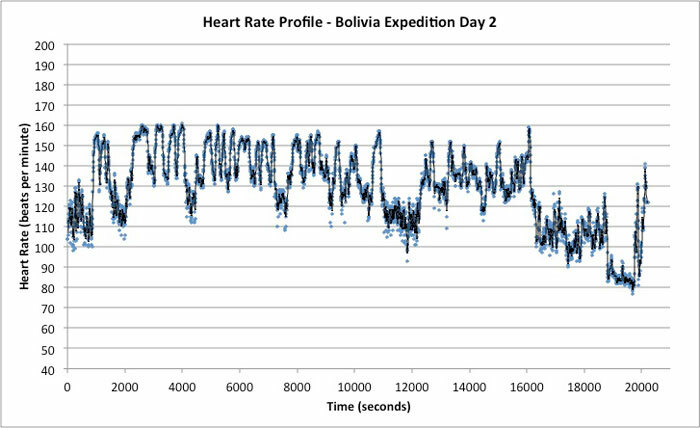 The heart rate profile from the run is available below and explained in more detail on the experiment report and results page. Day 4/5 Chemistry: In another series of reactions, the energy stored as foodstuffs that the Youth Ambassadors have been known to eat, gummy bears, will be demonstrated. Check out the links at the end of this post for the full experiment details! Science projects on this day will be looking at how energy systems are used both by the human body and the natural world. 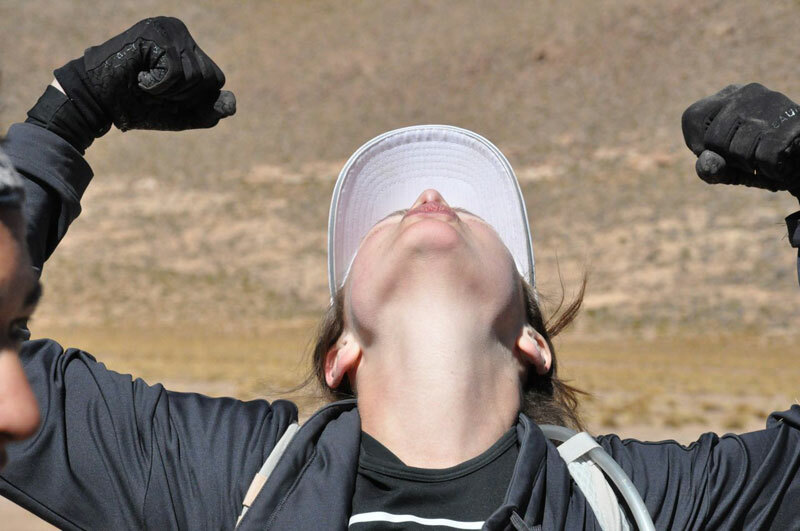 Big spiders, hills and hugs :) Check out footage and pics from Day 5! We have a few more Science and Chemistry blog posts coming up this evening so stay tuned to learn about lactic acid and also see what happens when we burn a gummy bear! 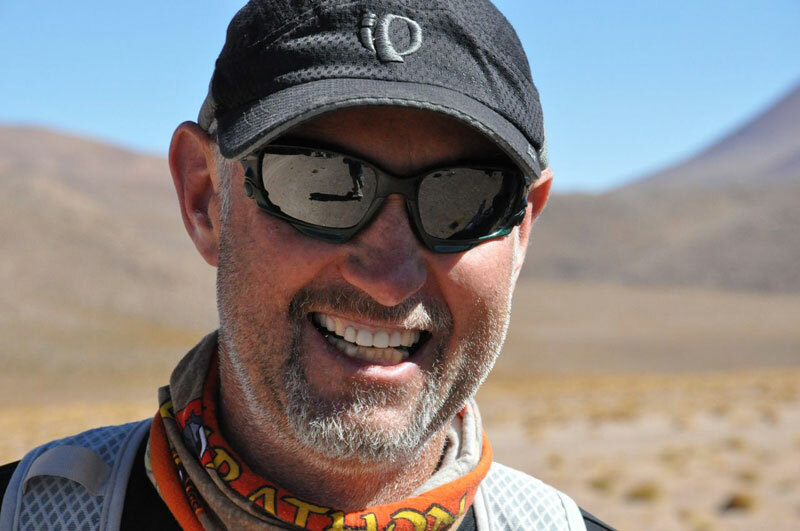 We welcome questions concerning our i2P Expedition Bolivia 2011 from everyone! 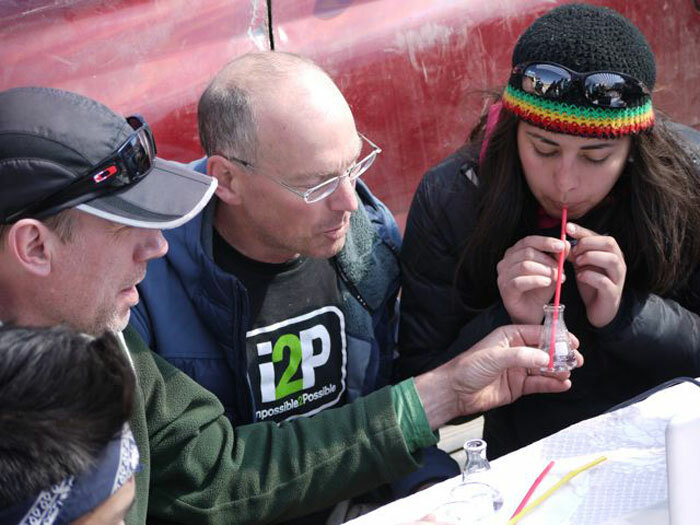 If you have questions for Ray & the i2P team about their expedition or the chemistry educational program please submit them. 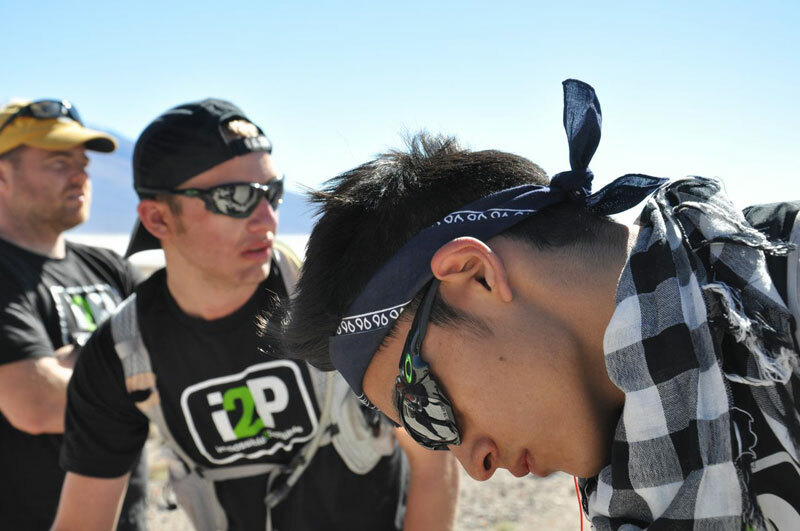 We are also happy to entertain questions about i2P Expedition Bolivia Challenge, the education component of our program, or any other i2P activity. 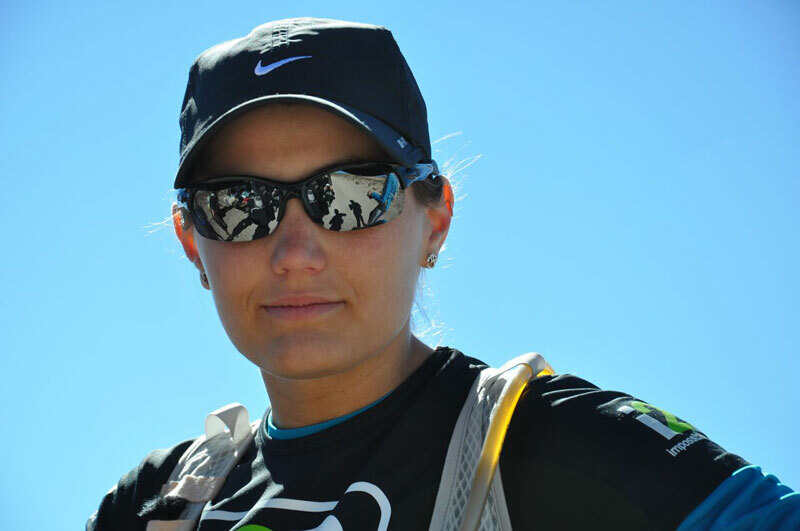 Below are some of Ashley's answers; to view other answers or to ask a question visit the i2P Q&A page! 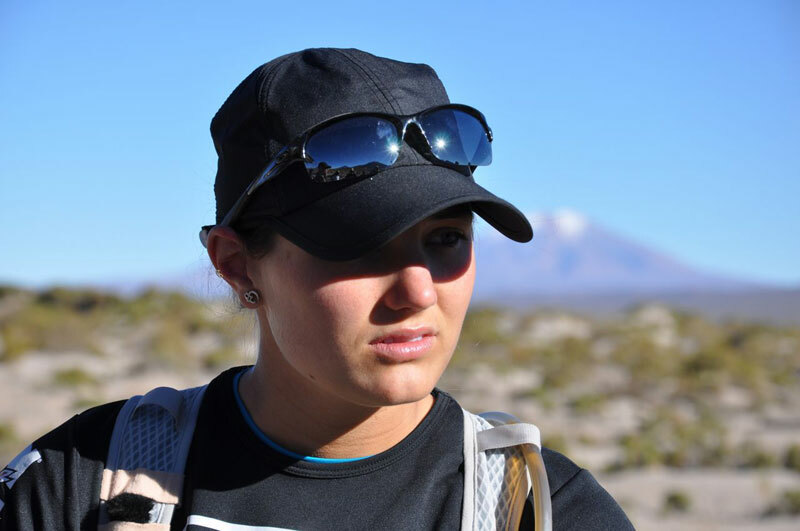 Hi Ashley Hassard - how is the run going? 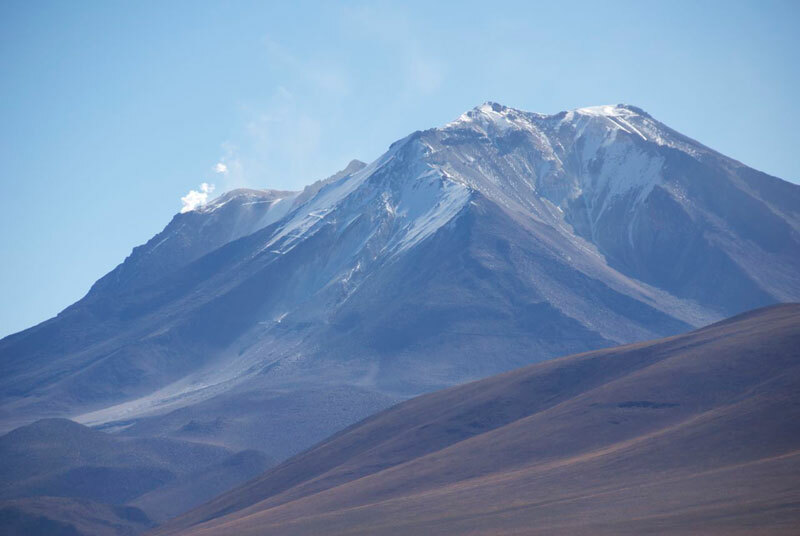 How is the altitude affecting you? 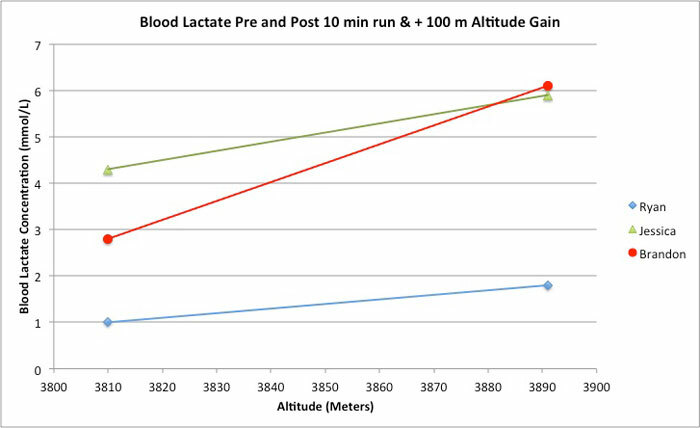 What are the conditions of the run? Does the hotel have a spa? HAHAHA! Hi Mama Haz! 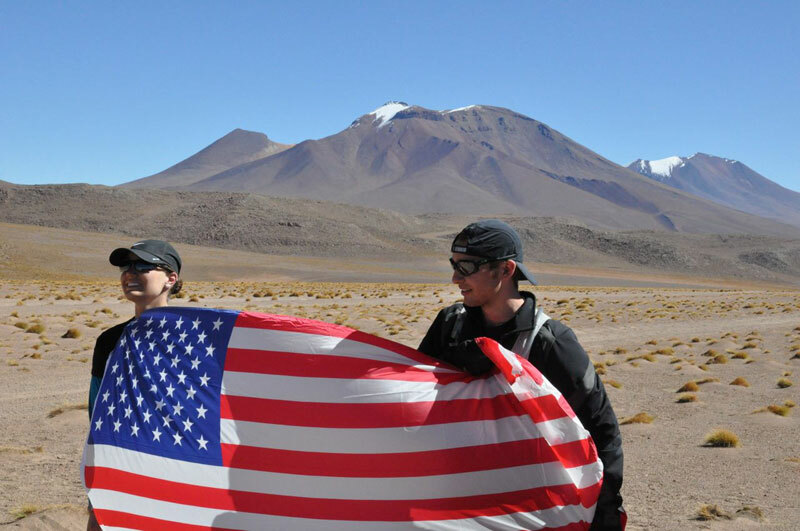 When we were at 16,000 ft everybody was starting to feel the effects of altitude sickness. Personally, my symptoms have included dizziness, nausia, and a difficulty when breathing. Unfortunately, mine have been a little more intense and have lasted a little longer than others, but we are taking it day by day, and every day that passes I feel a little bit better. Miss you! How are you enjoying being in front of the camera and filming everything?! Hope you guys are having fun!!! Hi Bridget! Thanks for asking. We are absolutely having loads of fun. We are like one huge family now, and it is like exploring with your best friends. At first having the cameras around was a little strange, but after a while we got pretty used to them being there. It also really helps that the film crew that is here with us are super friendly, and really funny, so they keep us laughing. 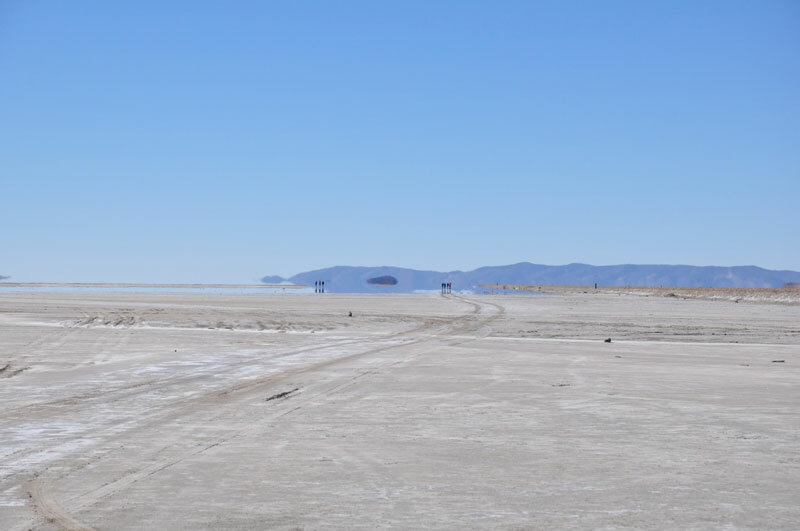 How large are the mounds of salt crystals we see in the online image? Great question! They were about one meter, or three feet high, and about one meter wide in a cone shape. Why did your path change at the end of the first day's trip? Hi Clara! 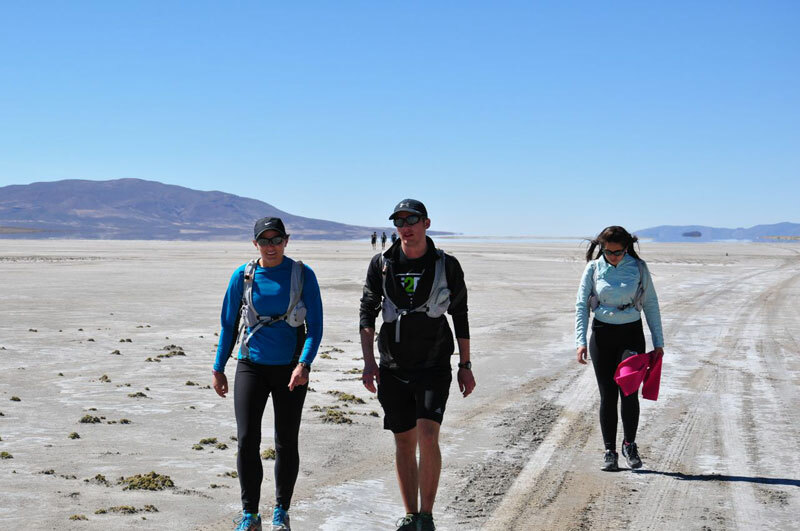 Our path changed after our first day run due to the fact that the Salar de Uyuni was flooded with water as a result of some heavy rainfalls.